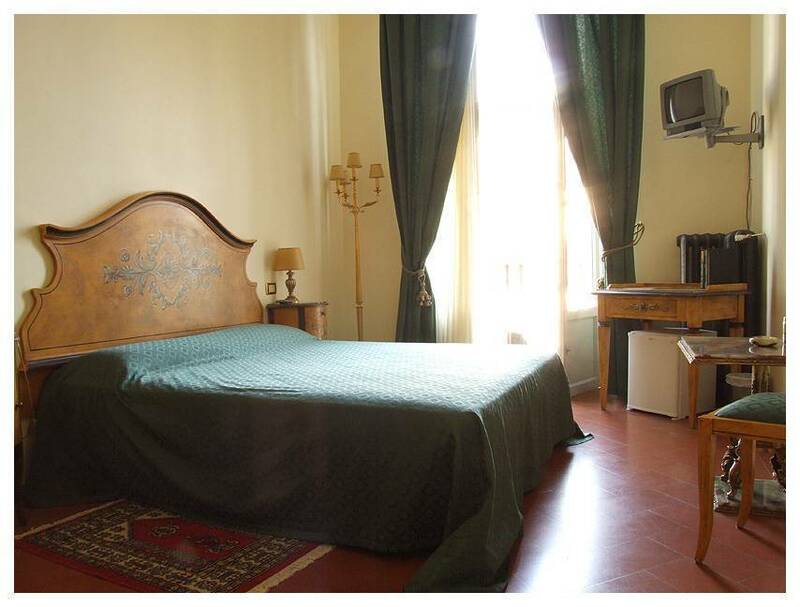 Residenza Vespucci is a bed and breakfast housed in the same building that once used to host the world famous Hotel Du Sud. Part of this building has been restored and transformed into a luxury bed and breakfast through a very accurate and careful renovation work in order to preserve the original character. 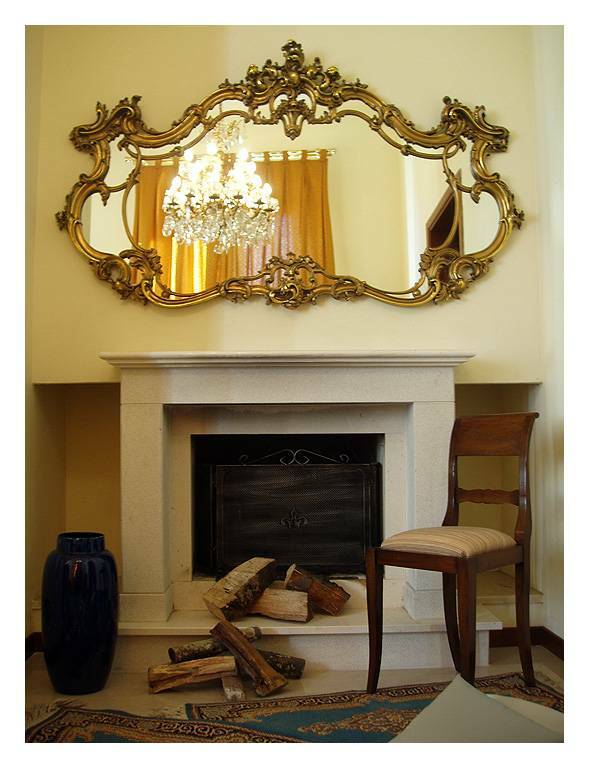 Located in Lungarno Vespucci, on the banks of the Arno river, Residenza Vespucci offers a magnificent view over the city and Borgo Ognissanti, the street famous for its numerous antique shops. Conveniently situated in the very heart of Florence, Residenza Vespucci is only a romantic short walk away from the world renowned Ponte Vecchio and its goldsmith ateliers, the Uffizi Gallery and the pictoresque little paved streets that are so typical of the city of Florence. 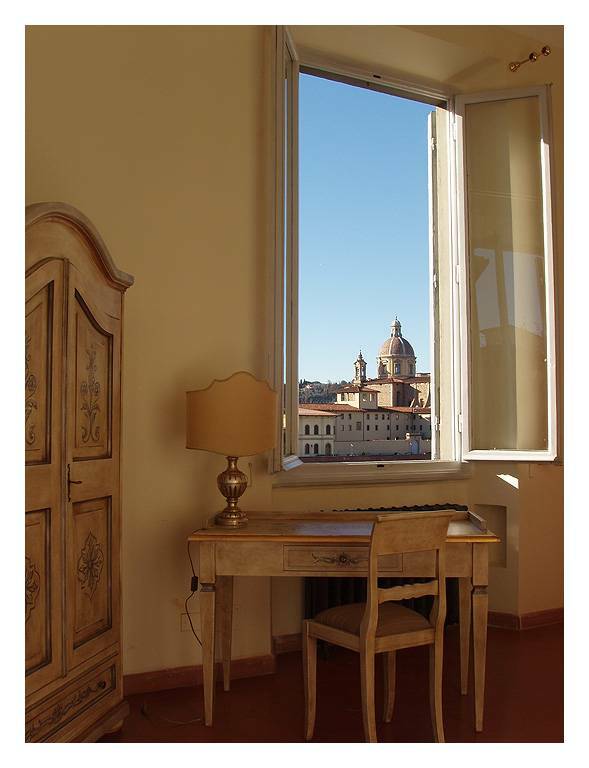 Residenza Vespucci is an elegant bed and breakfast situated in the heart of the city, overlooking the beautiful Arno river. Among the facilities available to guests are a reading room and a luggage room. Laundry service is available as well as a private garage. Residenza Vespucci is situated in the historic heart of Florence, only a few minutes away from the world famous Ponte Vecchio and the Uffizi Gallery. Conveniently located only a couple of blocks from the main railway station of Santa Maria Novella, Residenza Vespucci is within walking distance from the main tourist attractions and places of interest in the city such as the Duomo, the Baptistry and the famous Giotto's Campanile. The area is one of the city's most lively and it offers all kinds of entertainment facilities such as bars and restaurants where you can enjoy the typical Tuscan cuisine or experience the local nightlife in the popular meeting spots of Piazza della Repubblica and Piazza della Signoria. 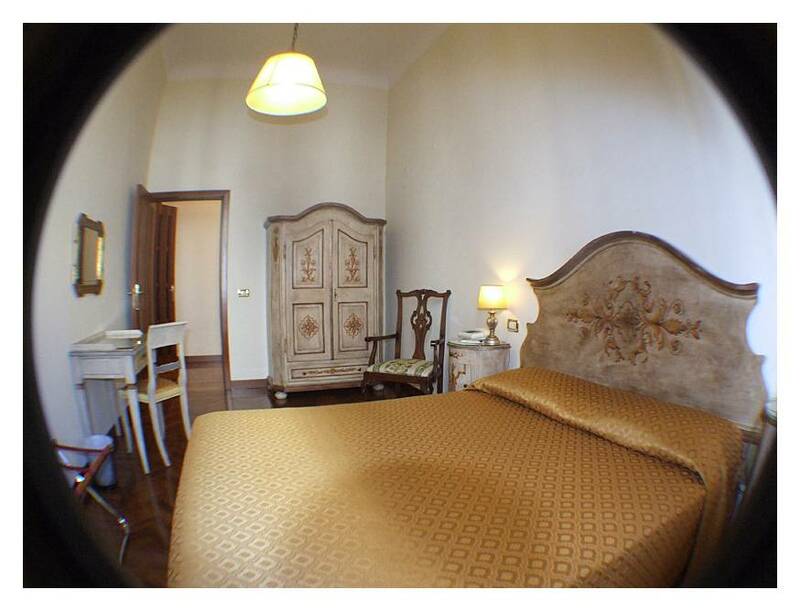 Our rooms has been been furnished according to the original Florentine style. From each windows or balconies of Residenza Vespucci you will have the possibility to enjoy a wonderful view on the Arno River and Ponte Vecchio or Borgo Ognissanti and see the sun set on this beautiful city. Santa Maria Novella is the main railway station in Florence and Residenza Vespucci is only a few minutes walk from there. Once you get out of the train station, cross Piazza della Stazione and you will find yourself facing the big cathedral of Santa Maria Novella. Walk alongside the church and past the Santa Maria Novella square and then straight on through Via dei Fossi until you get to Piazza Goldoni. 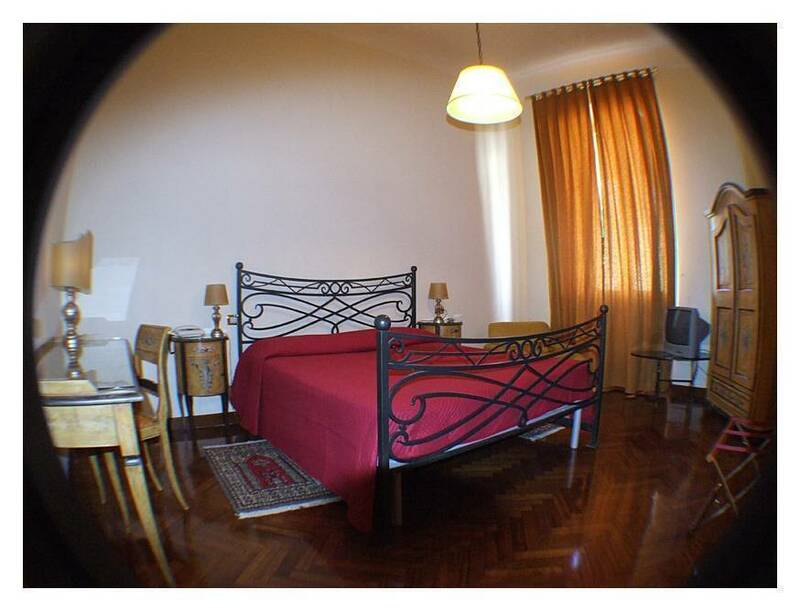 Turn right on the embankment and you will find Residenza Vespucci at number 2, on Lungarno Vespucci. From Florence's Amerigo Vespucci Airport you can take the shuttle bus to Santa Maria Novella railway station. Once you get out of the train station, cross Piazza della Stazione and you will find yourself facing the big cathedral of Santa Maria Novella. Walk alongside the church and past the Santa Maria Novella square and then straight on through Via dei Fossi until you get to Piazza Goldoni. 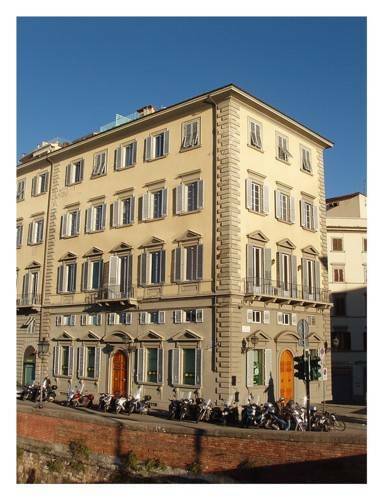 Turn right on the embankment and you will find Residenza Vespucci at number 2, on Lungarno Vespucci.